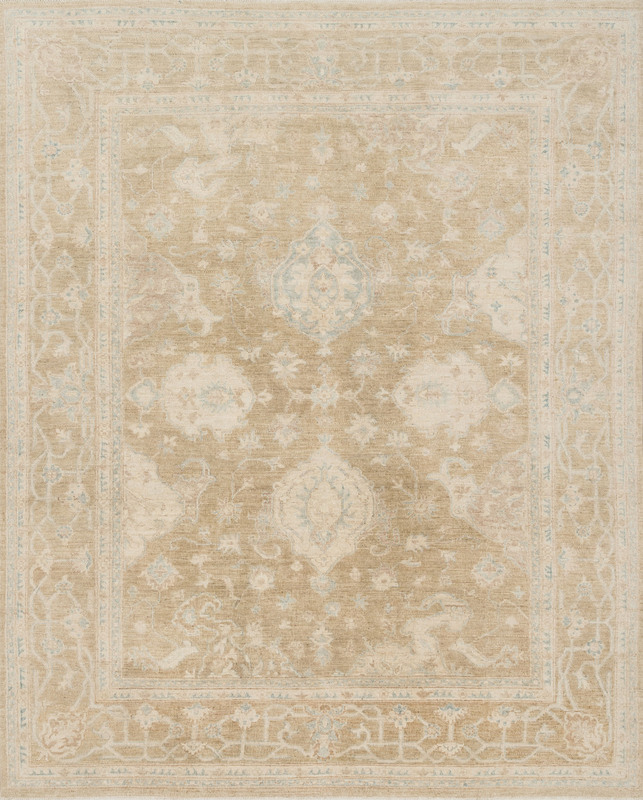 Inspired by well-worn antiques, this collection features traditional designs in subtle, sophisticated colors. Hand-knotted in Pakistan of 100% wool, each piece undergoes an antique washing and sun drying process to fade the designs. Thanks to its fine wool fiber, it is an easy collection to maintain.